“Antwerp loves diamonds” will take you on a tour of Antwerp’s diamond history. The map provides an overview of historic and contemporary venues, as well as unique tips and useful information about Antwerp as a city for jewellery. 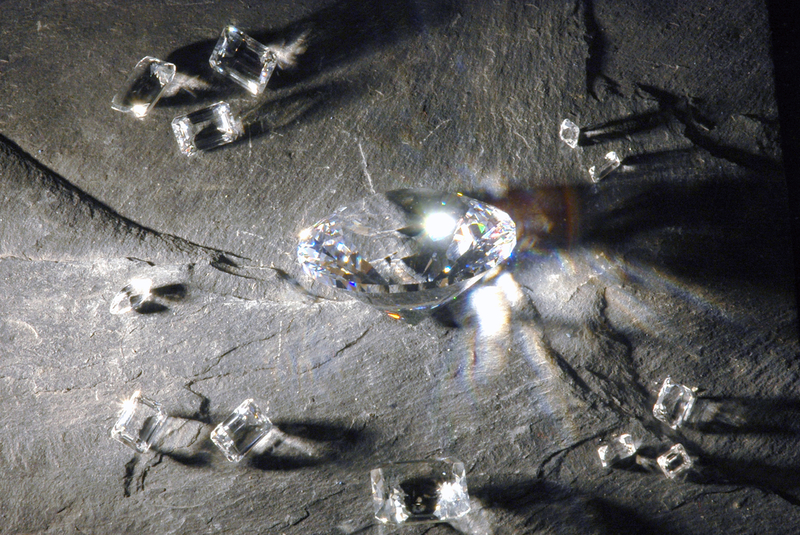 The diamond district is the diamond industry’s primary business centre. At first glance, there is not much to see here. The map does give you an indication of what goes on behind the façades, however, pointing out the diamond bourse and the Sephardi synagogue. You can also visit a showroom where you can see a diamond cutter polishing diamonds. If you’re looking for a place to enjoy Jewish or Indian food, the map also lists several restaurants. Your tour will take you to the city centre because here too there are several traces of diamonds. Just think of Rubens, the cathedral or Graanmarkt. The map also has some useful shopping tips for visitors who are intent on buying diamond jewellery. It includes information about the 4 Cs that determine a diamond’s quality and value and why certificates are so useful. The map also lists the twelve jewellers who were awarded the “Antwerp’s Most Brilliant” quality label. Here you can shop with confidence for the jewel of your dreams. You can obtain a free map from the tourist information desks in Central Station (at the bottom of the escalator) and in Grote Markt.